Protect your cookies from those pesky resistance fighters! 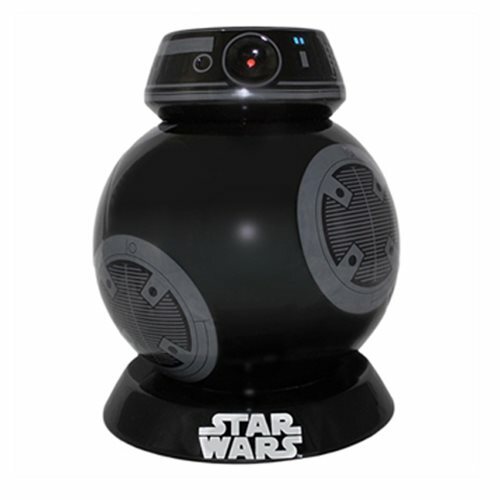 Seen in Star Wars: Episode VIII - The Last Jedi, BB-9E is a First Order service droid and he's here to serve you. The unique custom-sculpted design boasts a silicon freshness seal and hand painting that enhances exquisite details. Hand wash only.